Yes, you've heard right! 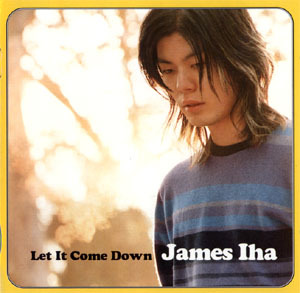 James has released his debut album "Let it Come Down" on February 10, 1998. It's a treat, that's for sure. If you haven't got it yet, what are you waiting for? 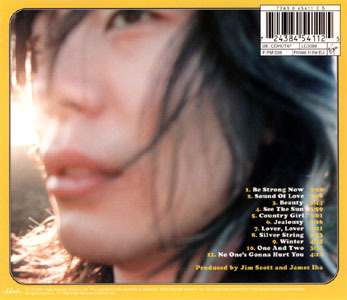 Head up to your nearest CD store and pick it up now! Here you will find all the information about "Let it Come Down" that you ever wanted to know.. and even somethings you didn't. Well, what are we waiting for? So, you want to sing-a-long? Well, here are the lyrics.